Hitler's hatred for the Jewish caused him to make non Jews to hate them too and resulted in anti-sedimitism or prejudice against Jews. Hitler was against their race and beliefs and blamed them for many of their past conflicts and war. He was very convincing so people believed what he said about them was true. 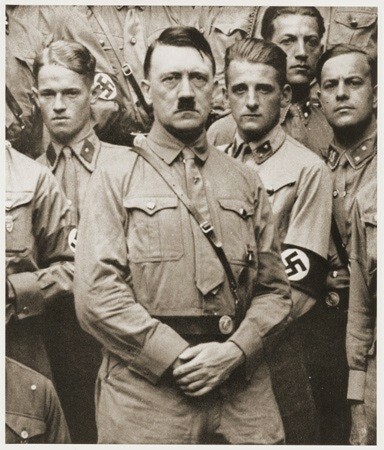 This formed the Nazis who helped Hitler persecute the Jewish and the genocide. 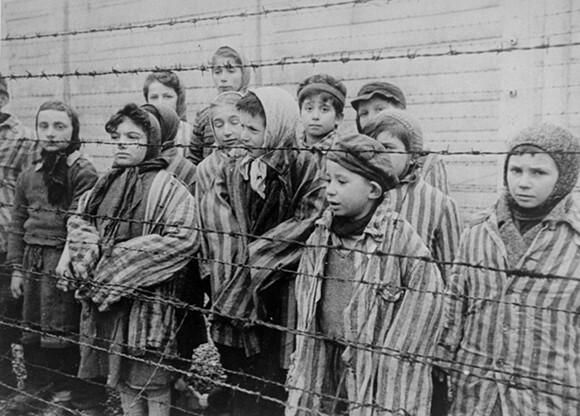 Europe lost almost two-thirds of its Jews, about 6 million people. Concentration camps tortured and slaughtered the Jews. Piles of corpses, bones, and human ashes were found from all of the people the Nazis killed. People were being separated form their families and forced to work. They received terrible living conditions, little to not food, and contaminated water. Both physical and mental pain were the lasting effects for the people involved. 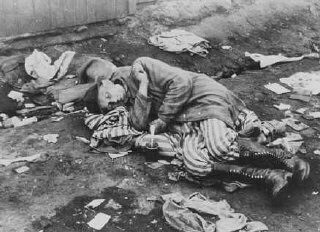 Most of the Jew population were killed, only thousands out of six million survived and the ones that did suffered from starvation and disease. 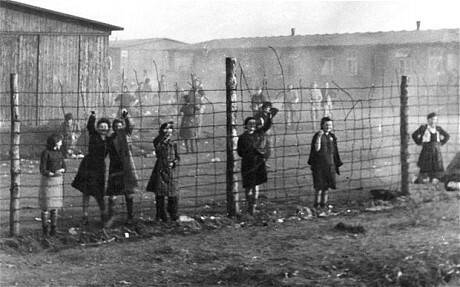 The survivors also were left with traumatizing images of the deaths and without their families because they were either separated in the concentration camps or dead. Many watched the people they loved die by being hung, burned, starved, or dehydrated which changed then forever.